Wolf-Garten Garden Scraper Tool Head from the popular Multi-Change® inter-locking tool system, is specifically designed for connecting to an array of Multi-Change® Wolf tool handles. 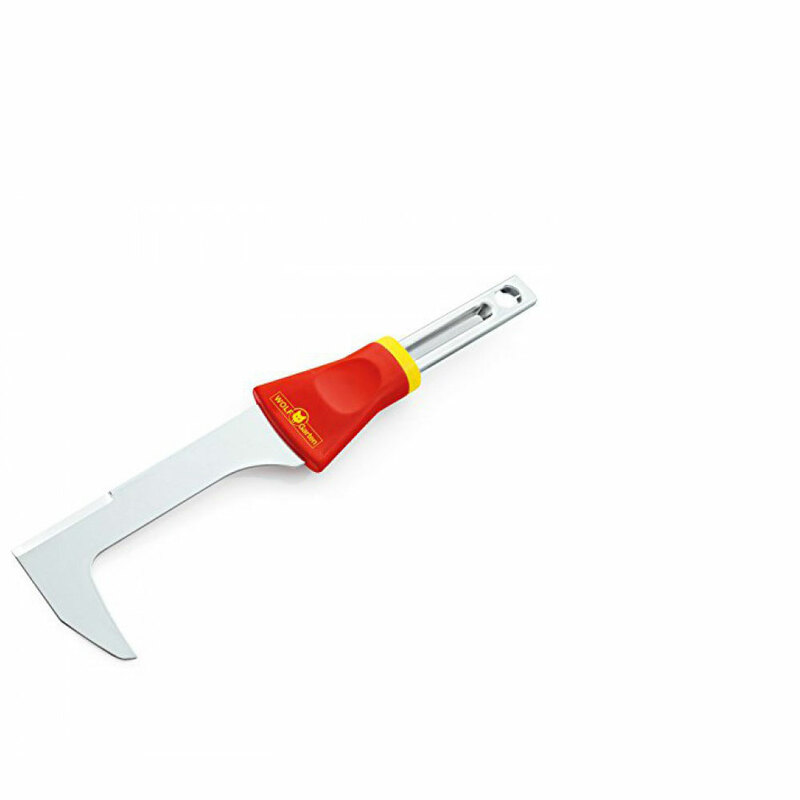 Wolf Garden Scraper is intended for removing grass, moss and weeds from crevices & cracks in paving slabs. The galvanized, hardened steel blade guarantees a long working life. Wolf tools represent high quality engineering and supplied with a 10 year guarantee.